Mini Christmas Hats + Pattern! 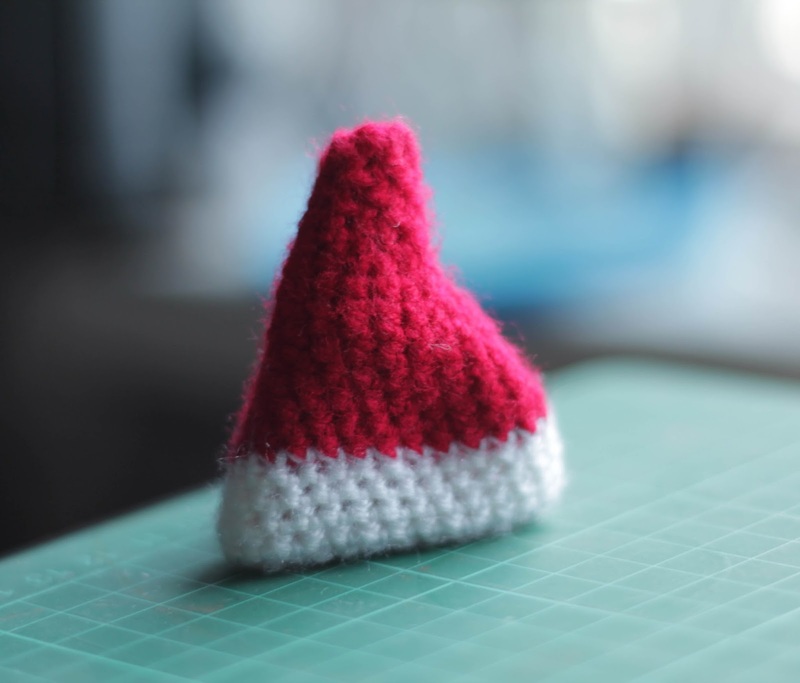 Dave here with an original crochet pattern i made for some miniature Christmas hats, the idea behind this was to make a festive bottle topper to go on drinks around the table for when the whole family get together for the Christmas day meal. You can even make them different colors if you wish to suit the occasion or even put them on some pop vinyl figures so they can look the part too!! And to finally finish it off, i made a pompom from a tutorial online and stitched it to the top to give it that more authentic Santa hat feel! Keep on crafting and happy holidays!! Hello everybody! Welcome to The Last Man Crafting Blog! We hope to be posting a range of things from tutorial videos to posts with pictures that outline what products were used etc. We hope you enjoy what we post and welcome feedback and comments! Happy Crafting!